Bipartisan legislation in the state of Washington would update the current Public Records Act to allow, among other things, government agencies to charge for digital records. Currently charges can be assessed for paper copies only. 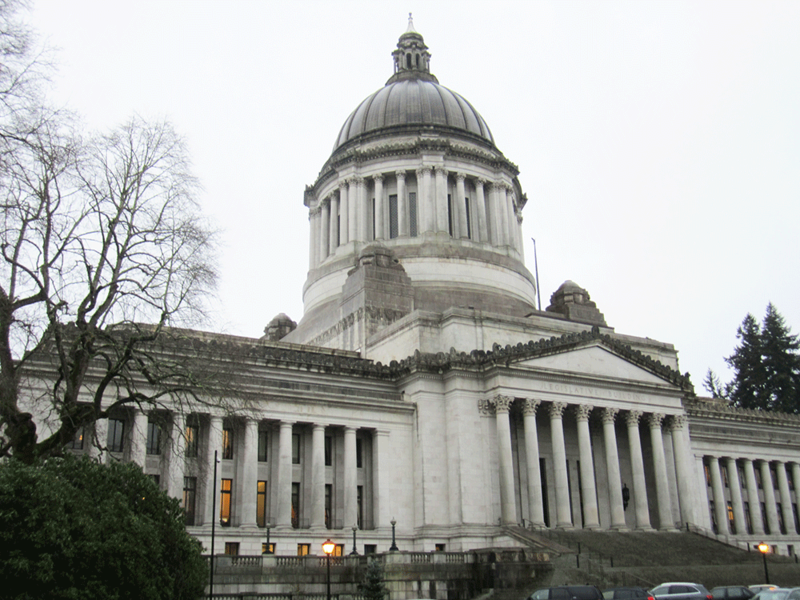 The Washington Coalition for Open Government, an advocacy organization that supports freedom of information policies, said they generally support the ideas behind the Bill, HB1595. However, they voiced the need to better understand the law's details and that further negotiation would be necessary. The Bill was introduced to the State House of Representatives by 12 Republicans and 11 Democrats and is on its way to committee as of January 2017. Allow charges for digital files (10 cents per page for scans, 10 cents per minute of audio or video, 40 cents for 25 email attachments, 10 cents per gigabyte of electronic data). Allow a “customized service fee” if the government provide services “not normally available” for a request. Requests must be for specific identifiable records and not “all records” possessed by an agency. Would allow the denial of “bot” requests, submitted automatically by a computer program.